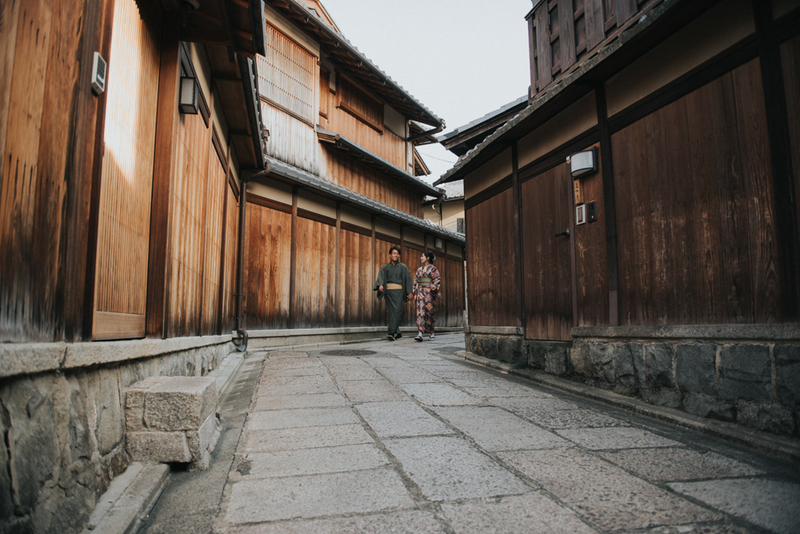 Country of the Rising Sun is a unique place where tradition blends with modernity. 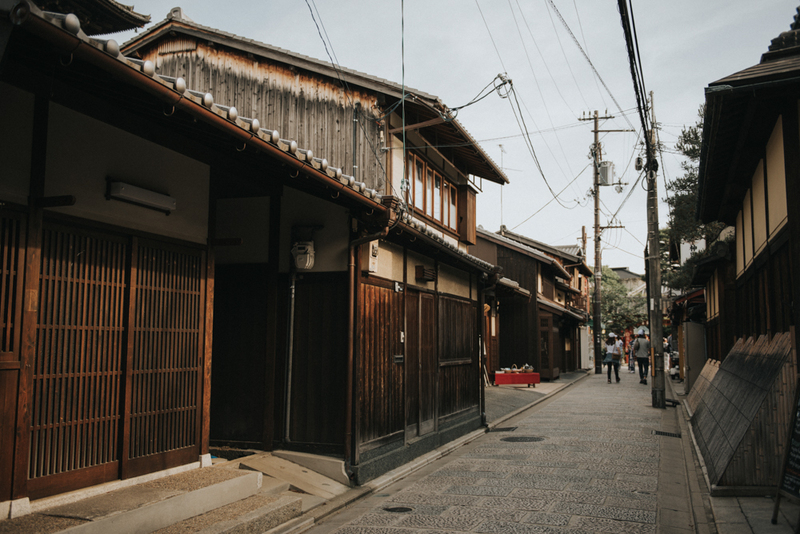 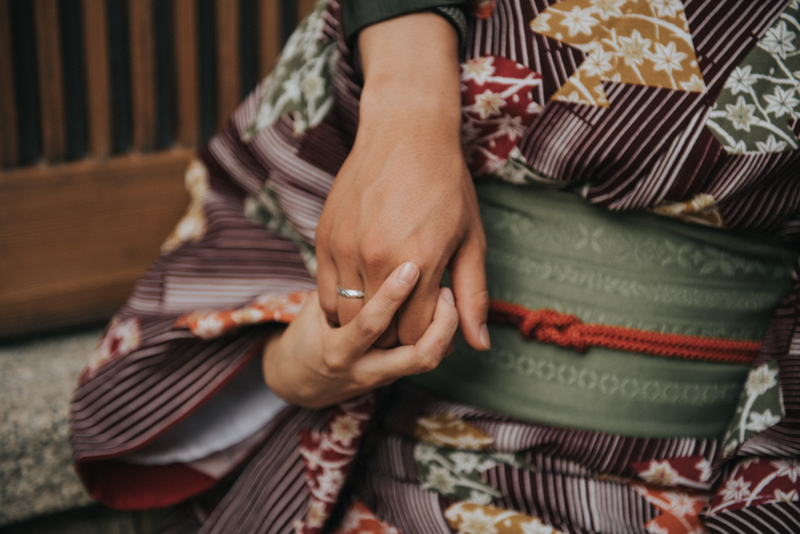 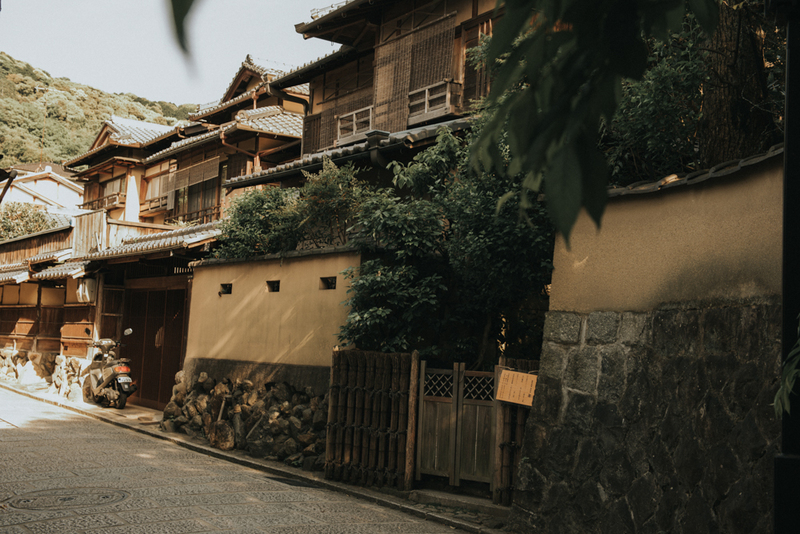 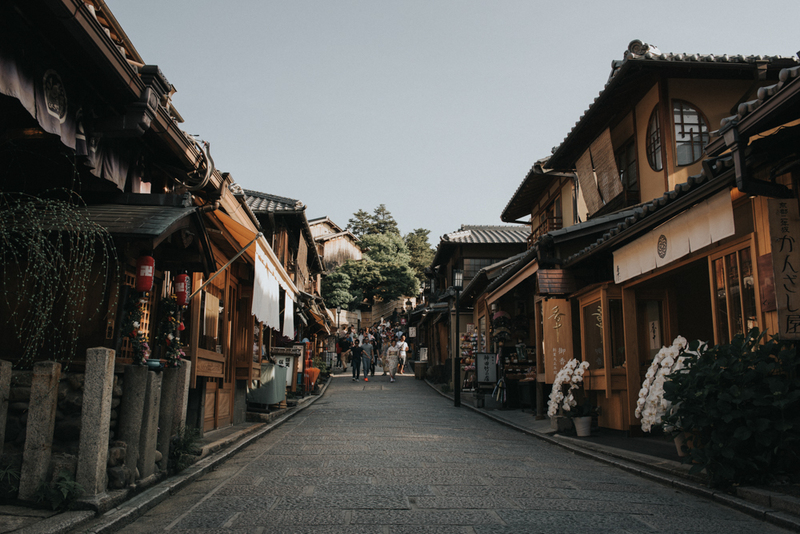 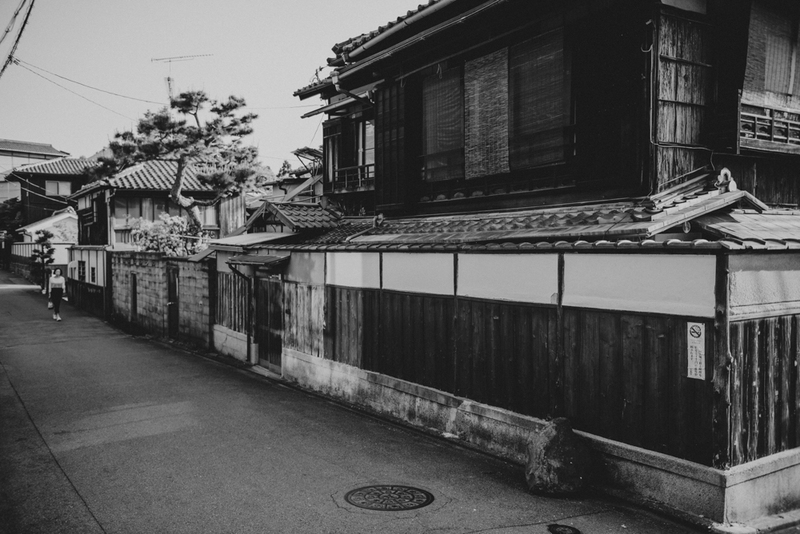 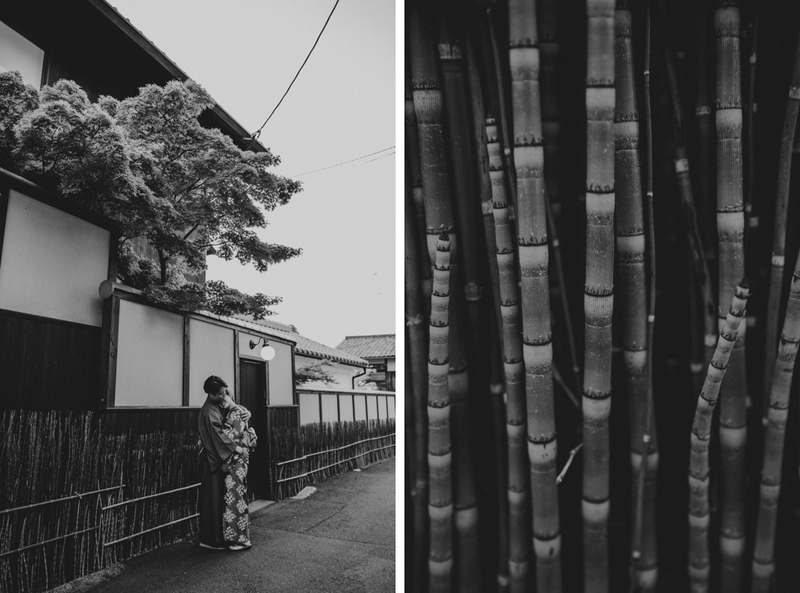 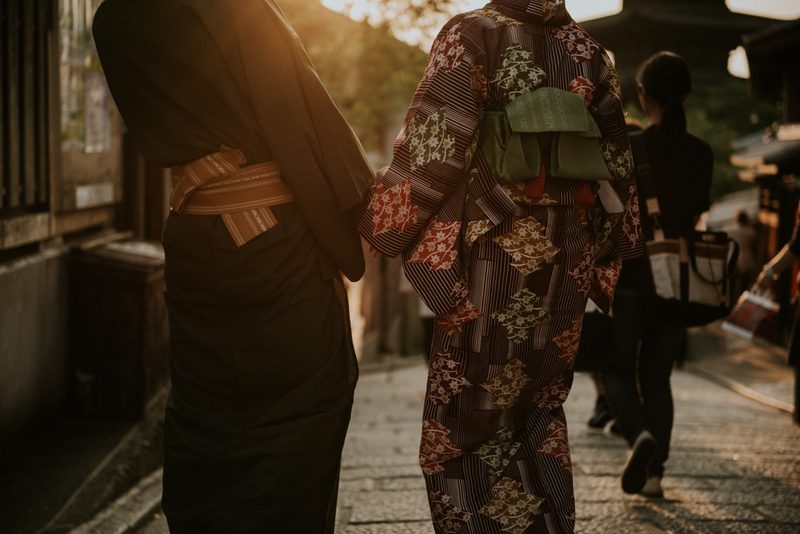 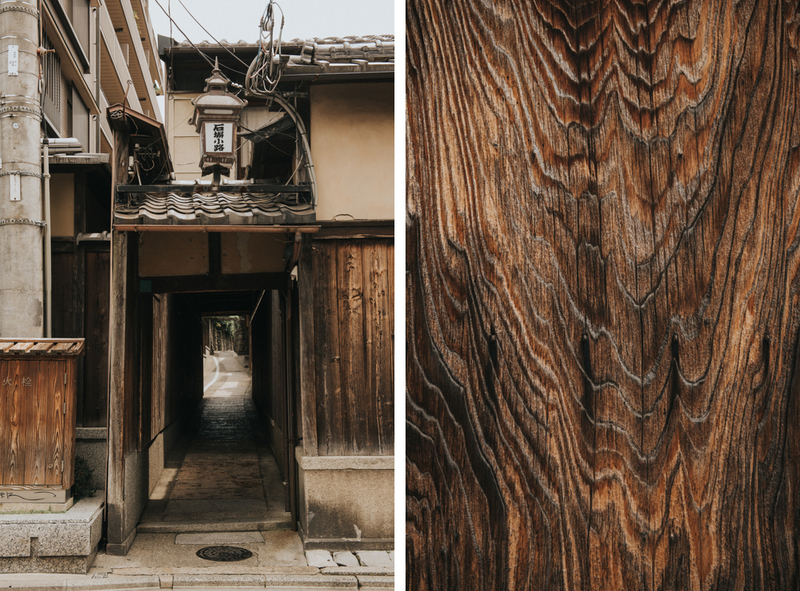 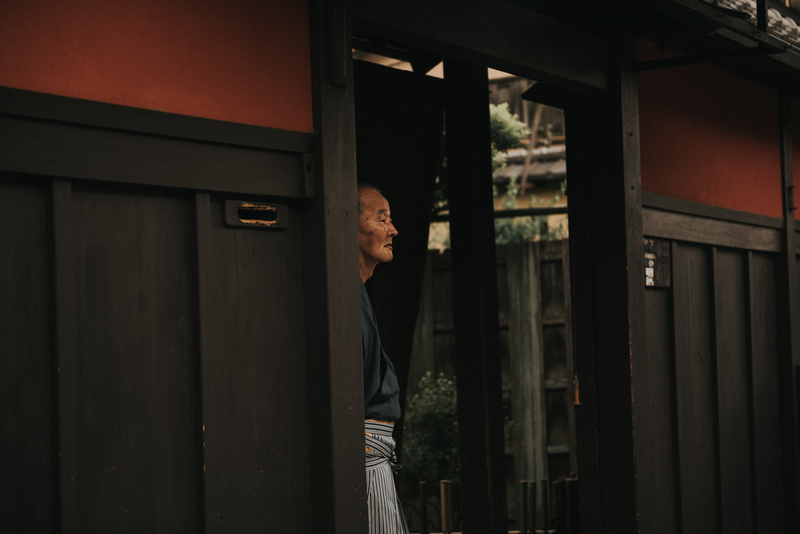 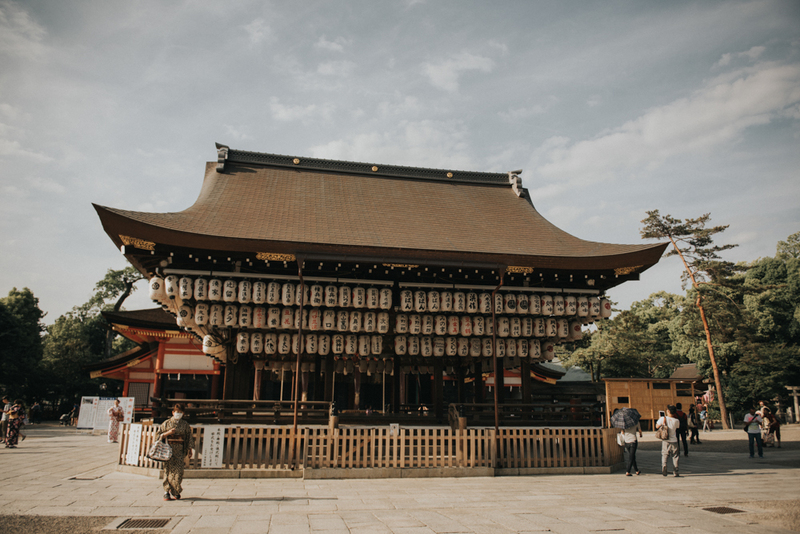 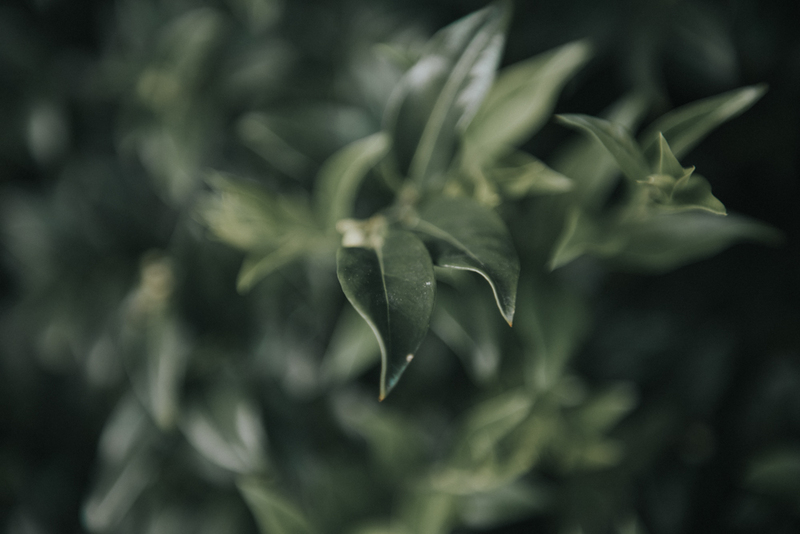 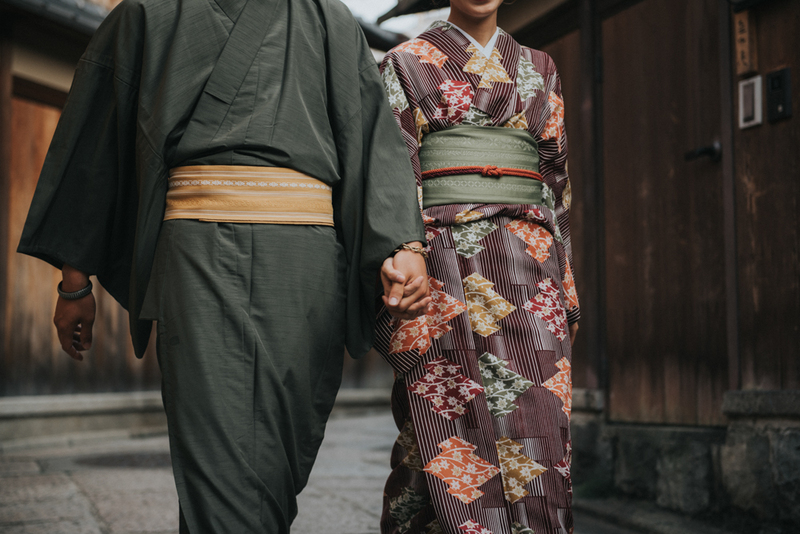 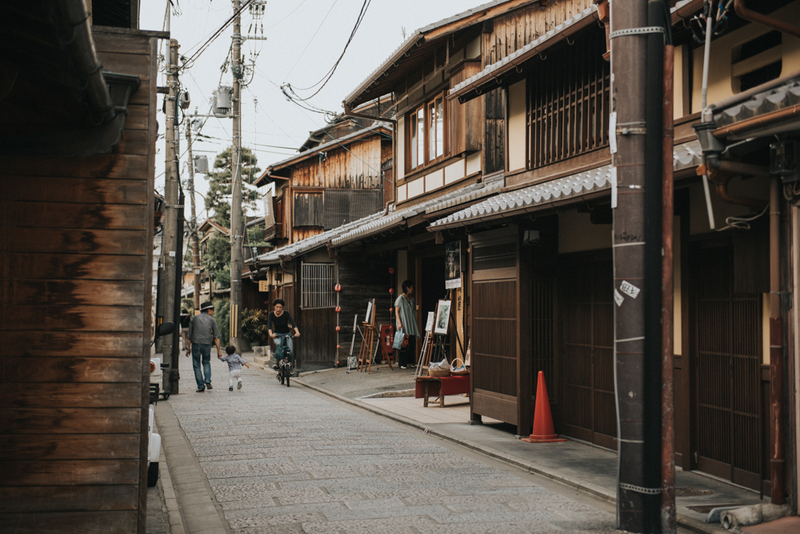 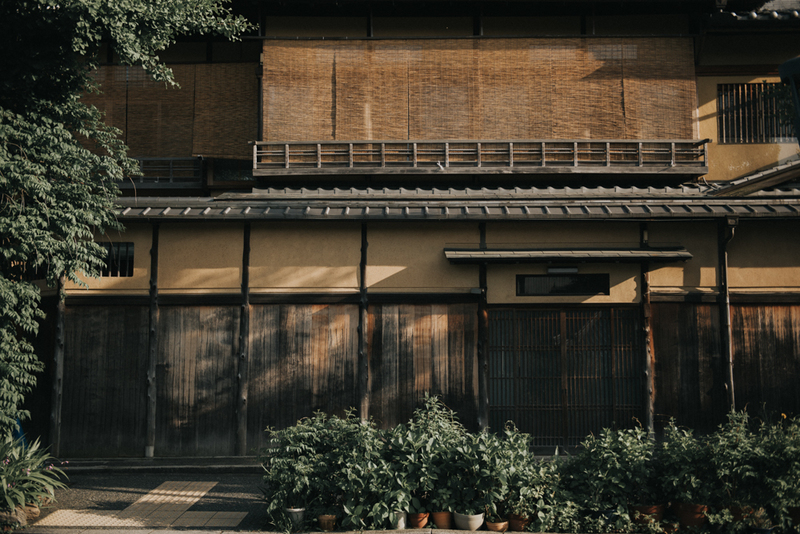 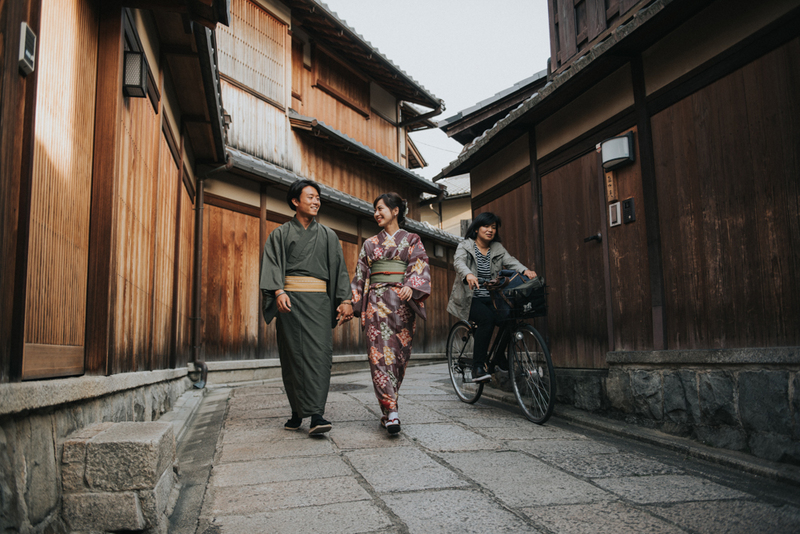 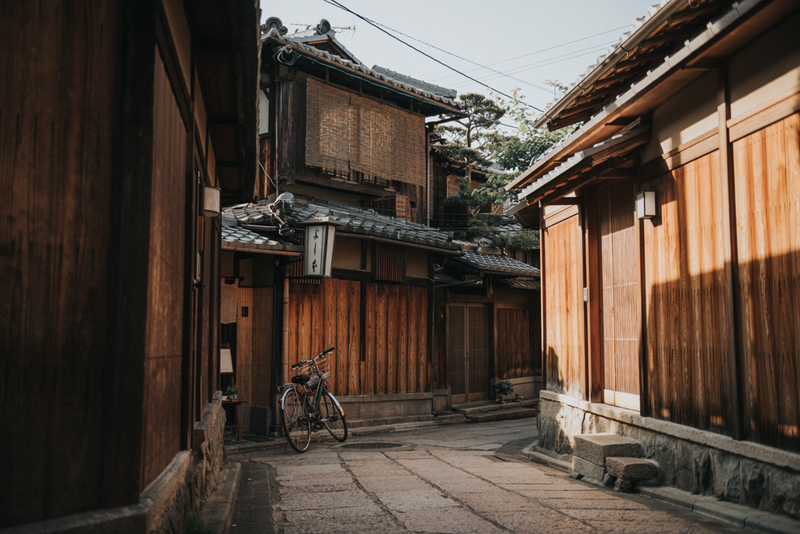 Nowhere in Japan, you can feel the identity and culture of this country stronger than here in Kyoto. 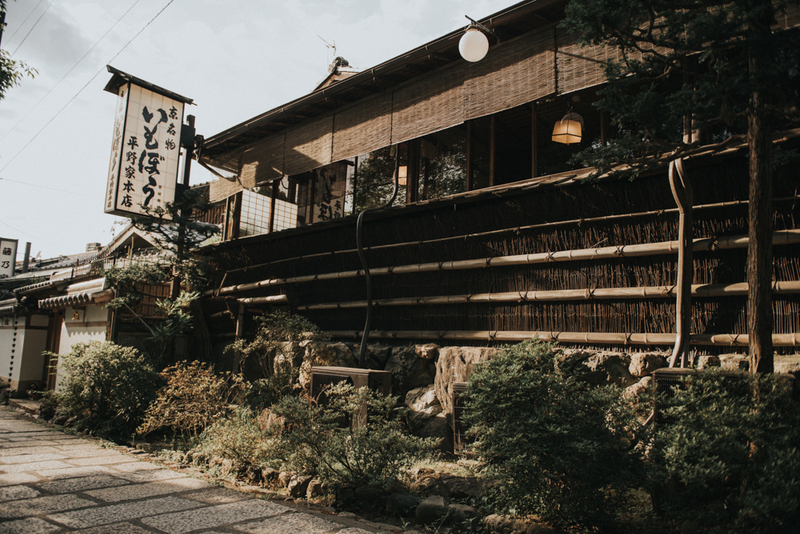 Can you imagine better wedding location than this place?! 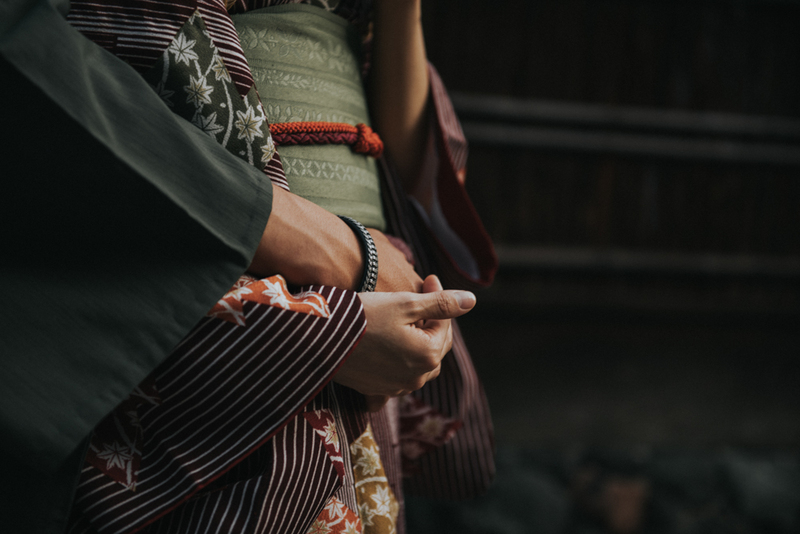 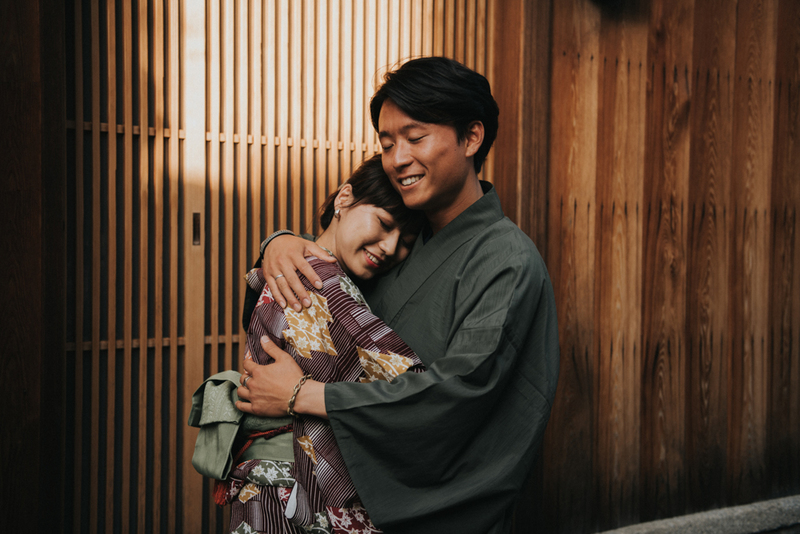 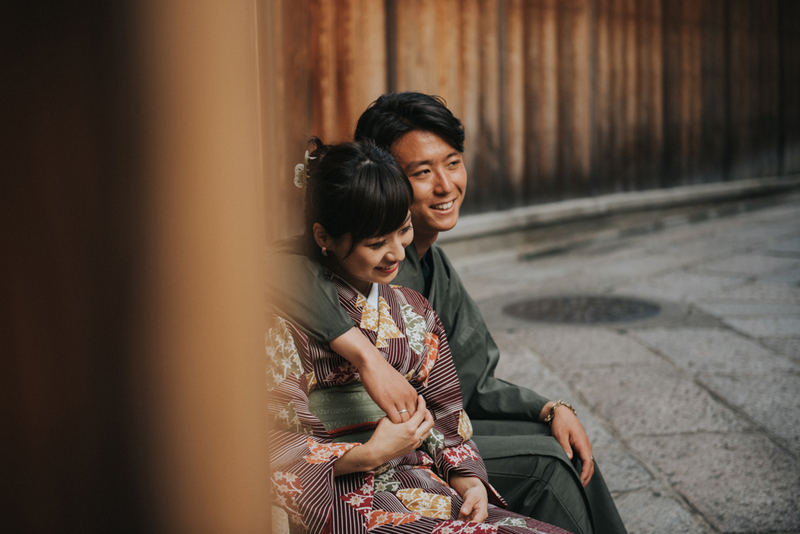 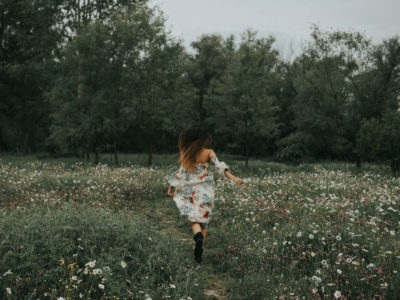 It is impossible to imagine a more unusual place for city session and more beautiful couple than Yuna and Kaito , who for tens of minutes let me move a bit in the past. 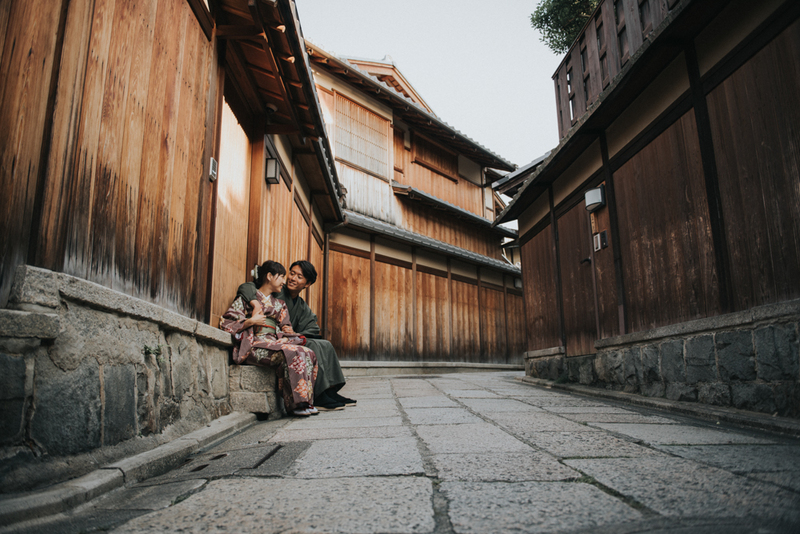 Dreamy place for celebratin any birtday as well as for Japan wedding photographer.